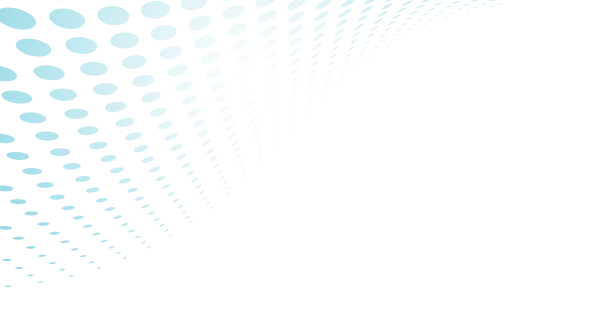 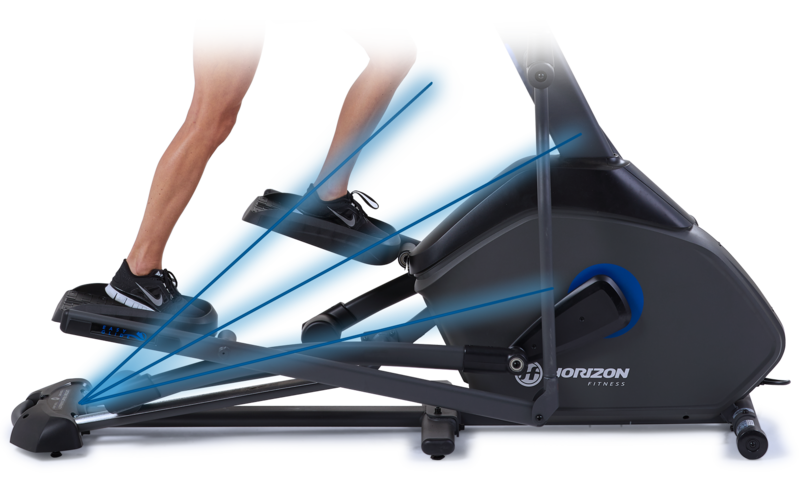 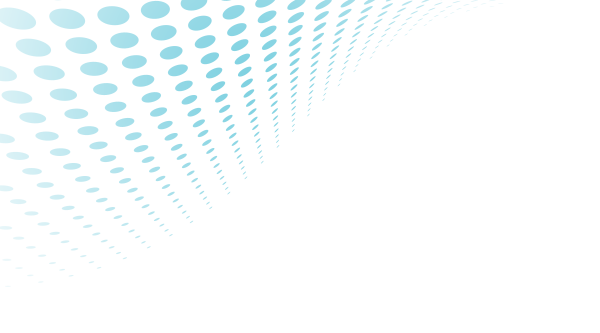 Horizon ellipticals are high-performance, low-impact machines. 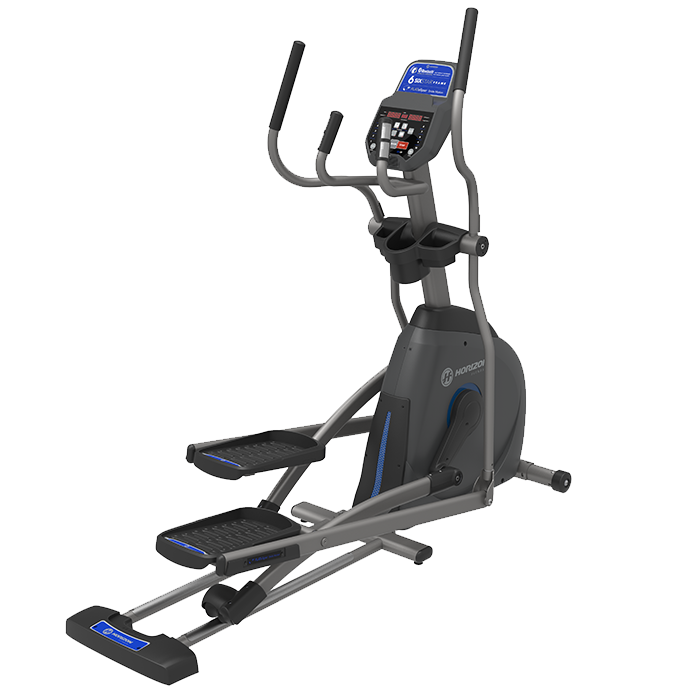 Get enhanced workout variety and target your glutes, hamstrings and calves with up to 20 levels of resistance on select ellipticals. 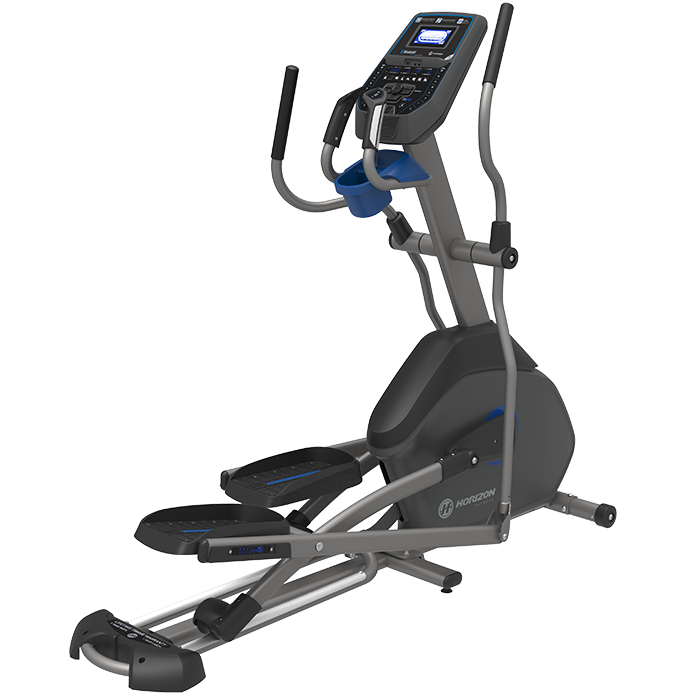 Adjust the resistance and incline effortlessly with the touch of a button. 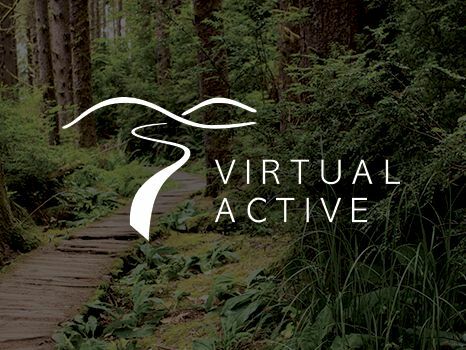 Transitions are swift, smooth, and comfortable. 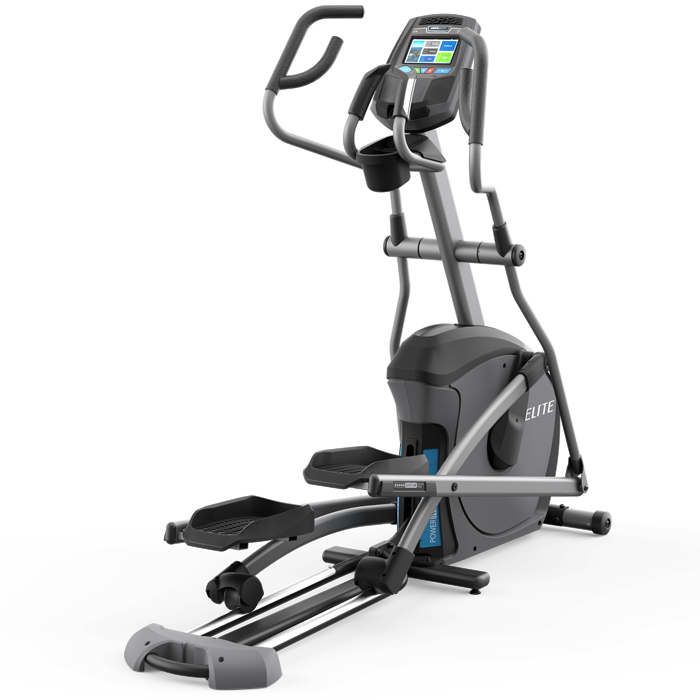 Get peace of mind with a lifetime frame warranty on all Horizon ellipticals. 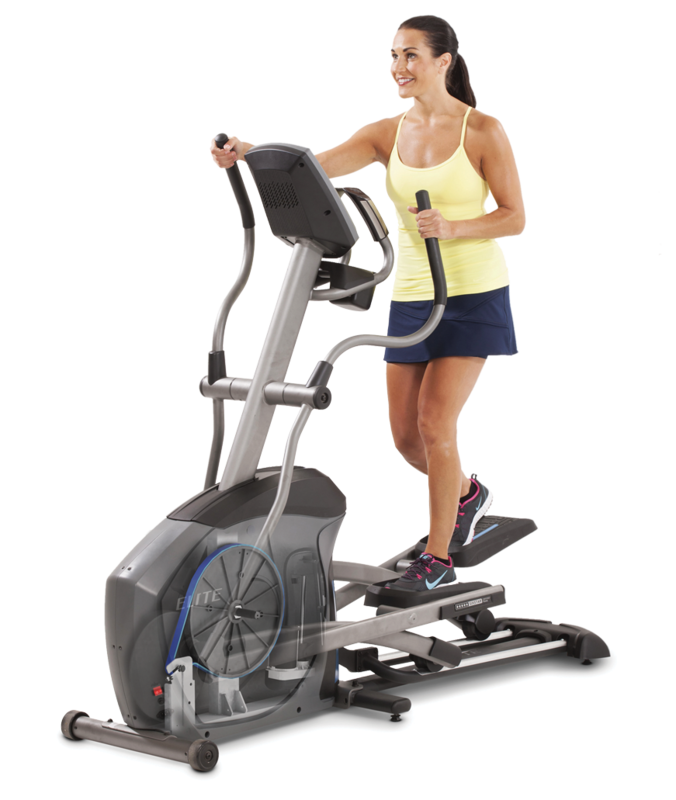 Trust Horizon for affordable ellipticals that deliver the best quality and latest technology. 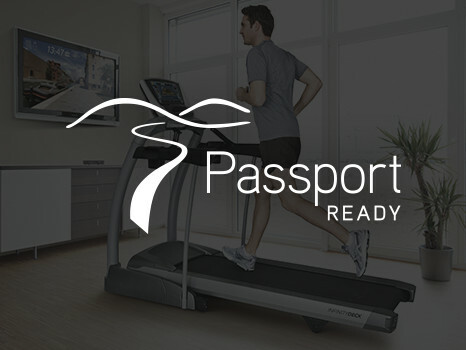 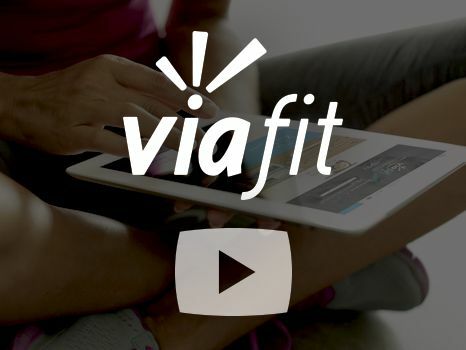 Better design that enhances your body’s natural movement. 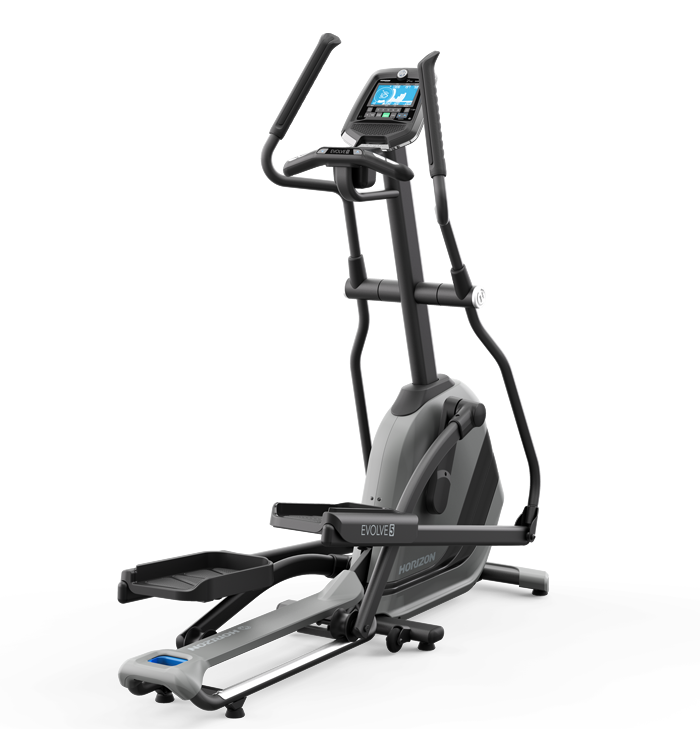 Built for performance with a heavier frame and 20 levels of power incline. 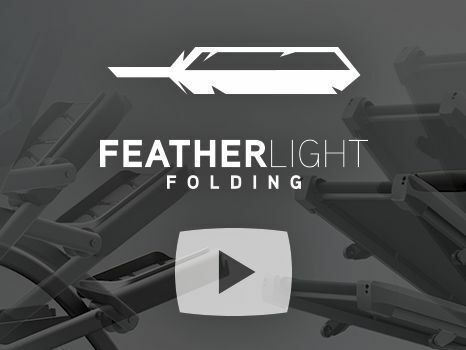 Patented rear-folding design and compact footprint. 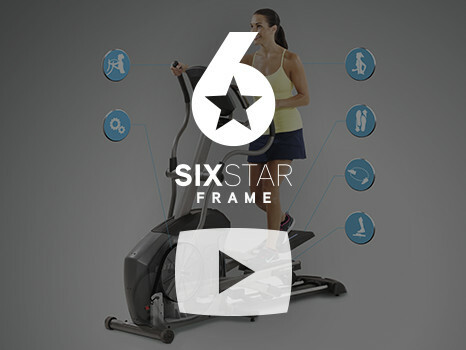 For advanced workouts and advanced muscle targeting.